We are a Brisbane based Transport Company specialising in providing a broad range of transport options to our customers. Owner Drivers are urgently required as we have lots of work on offer and it is ongoing. 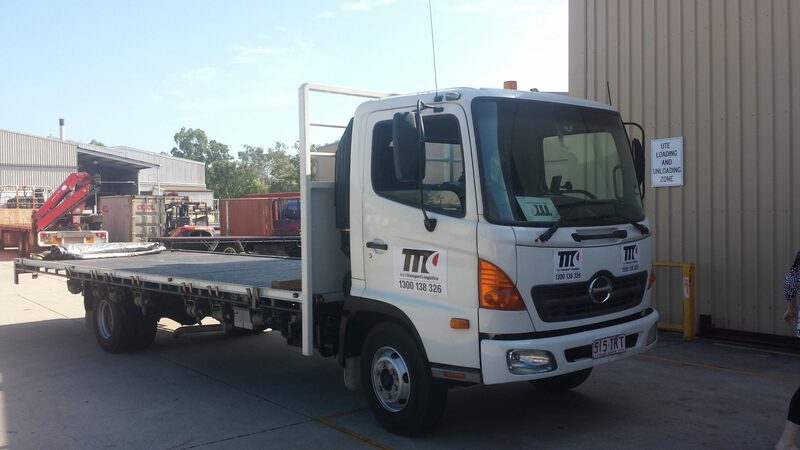 We require 2 – 8 tonne flat top tray trucks for our General Freight Division working Brisbane, Ipswich, Gold Coast, North Coast & surrounds. Very competitive rates of pay $$ !! !